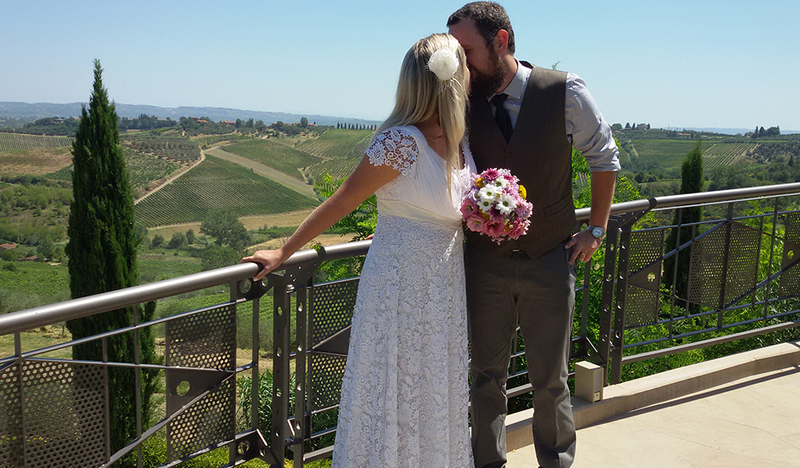 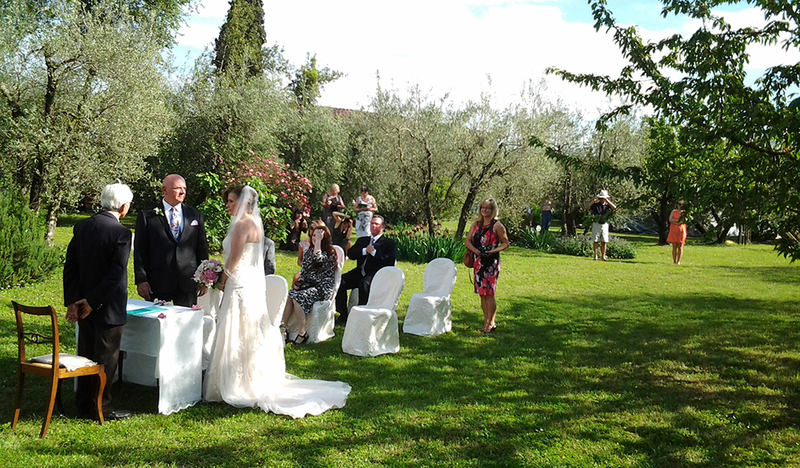 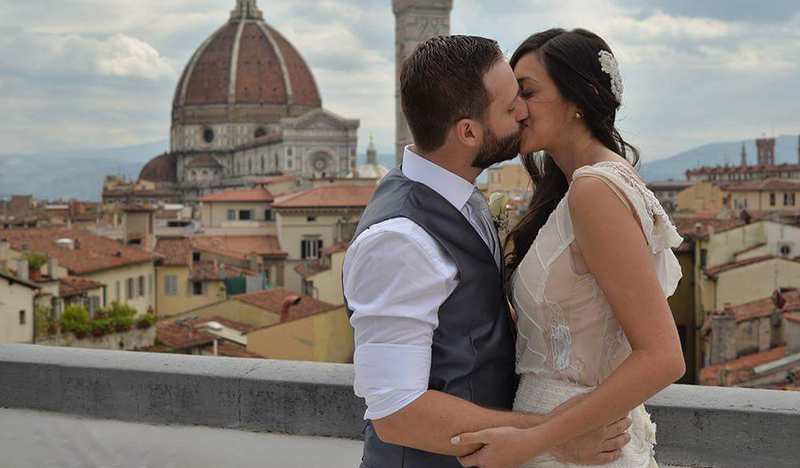 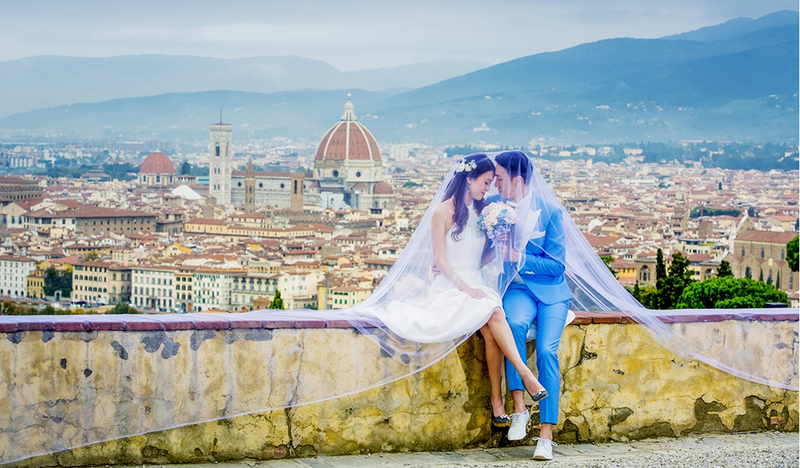 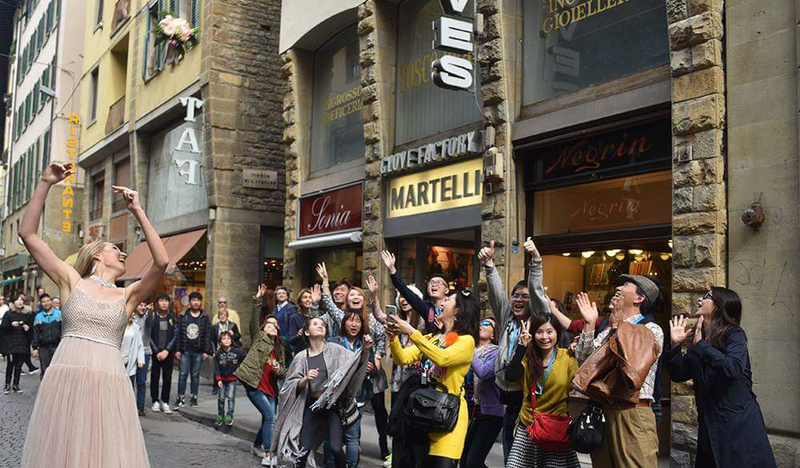 Experience a destination wedding in Italy! 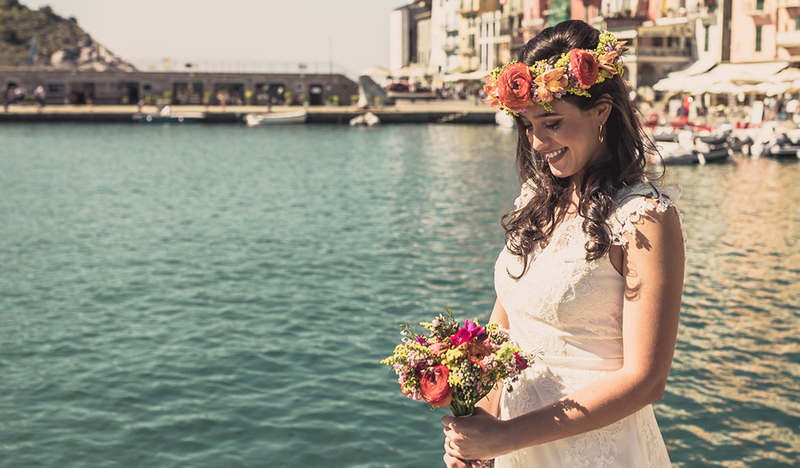 If you are thinking to a destination wedding in the most romantic scenario, Italy is exactly what your looking for and we are here to turn your dream into a reality! 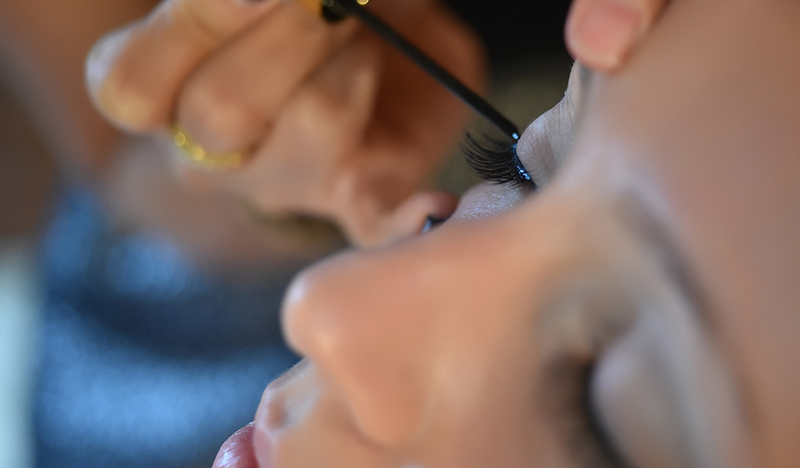 Let us take care of all the details while you are at home. 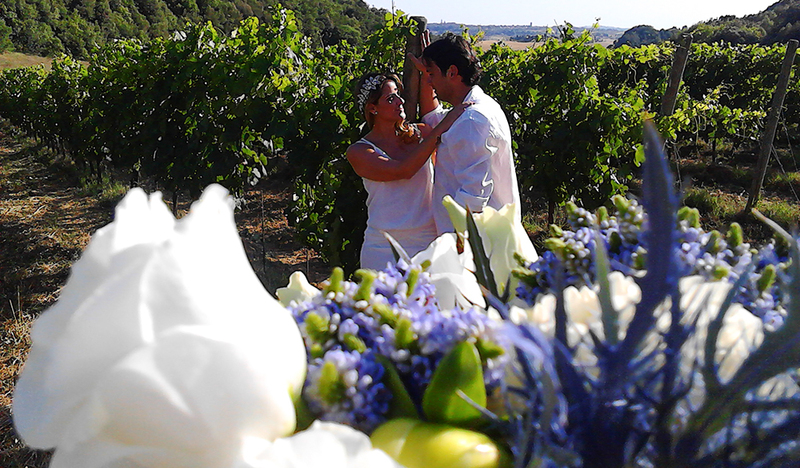 At your arrival here everything will be ready for your Big Day, exactly as you expected! 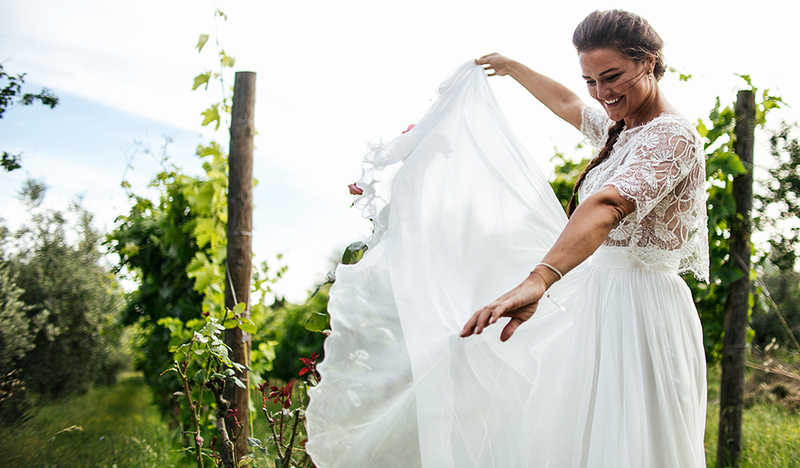 Our mission is creating an unforgettable event, just tailored on you. 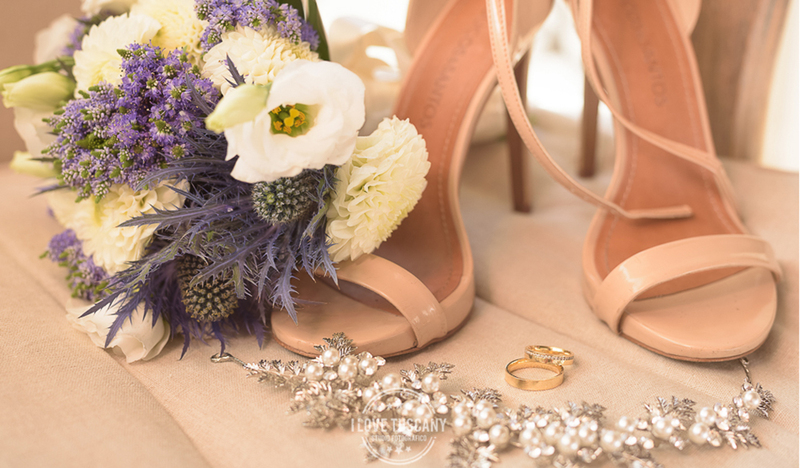 For us attention to details and commitment to quality are paramount. 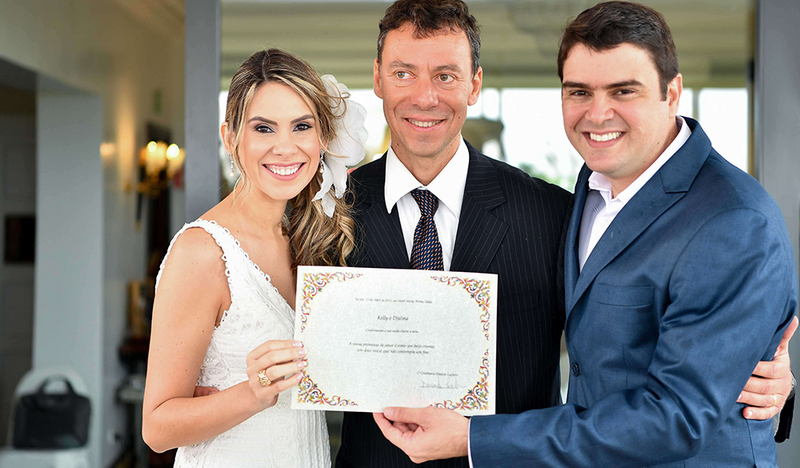 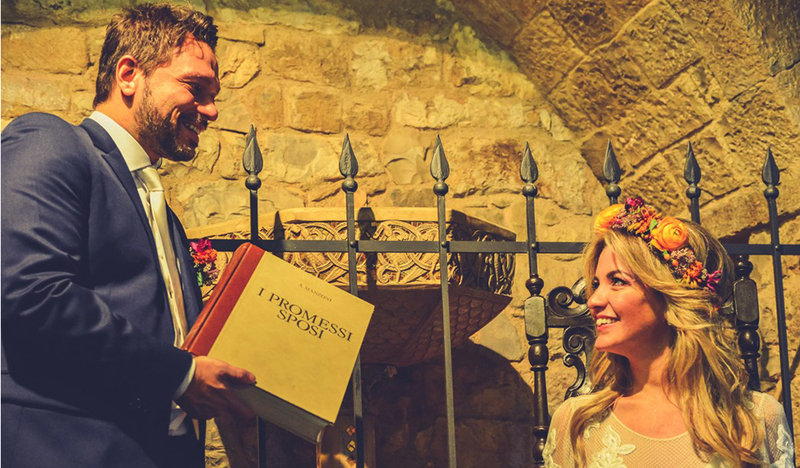 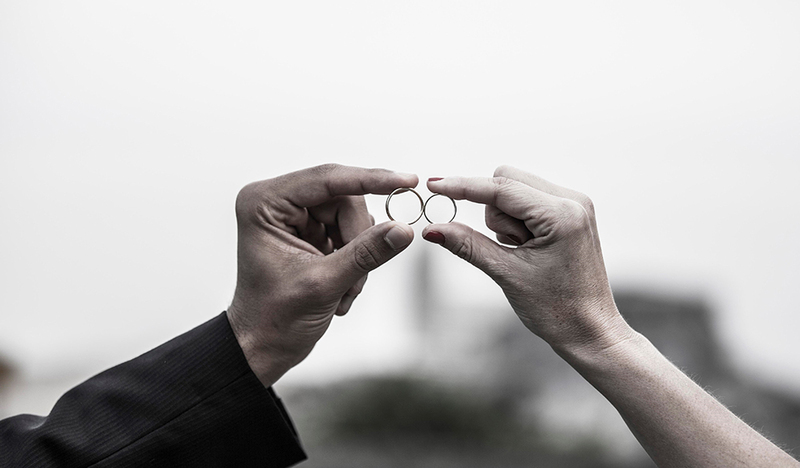 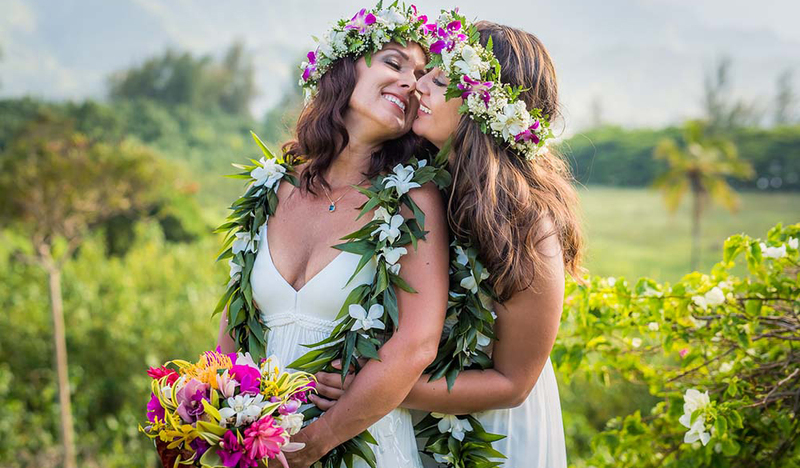 We organize legally valid weddings, presenting in advance all necessary paperwork to the Civil and/or Religious Italian Authority; we will also assist you at those local offices where your presence is necessary. 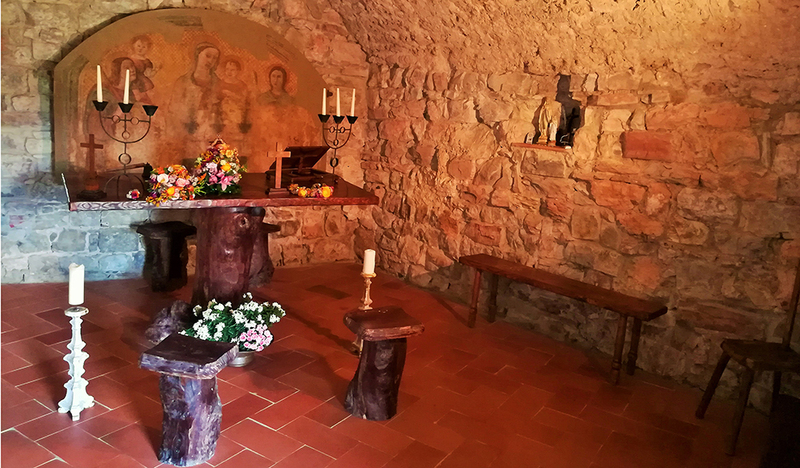 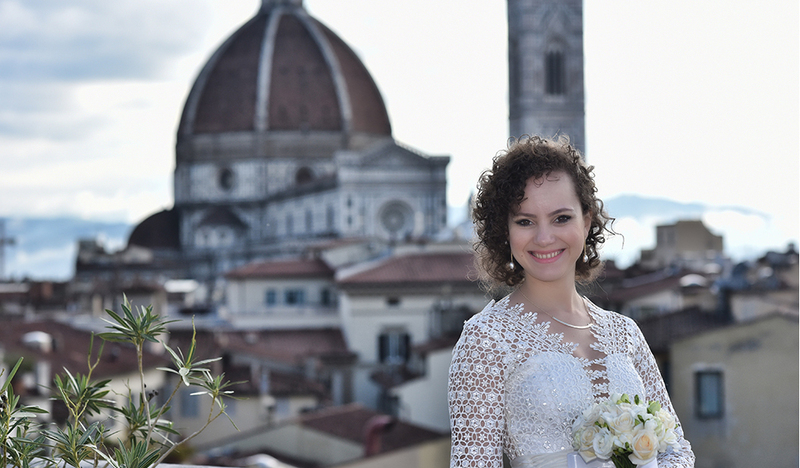 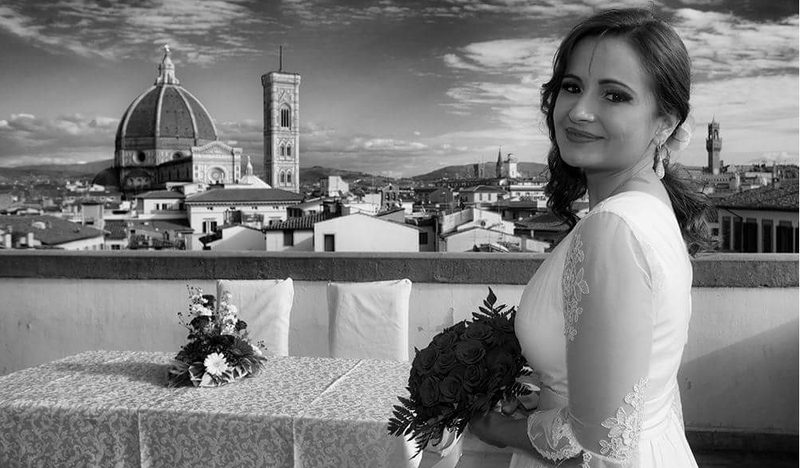 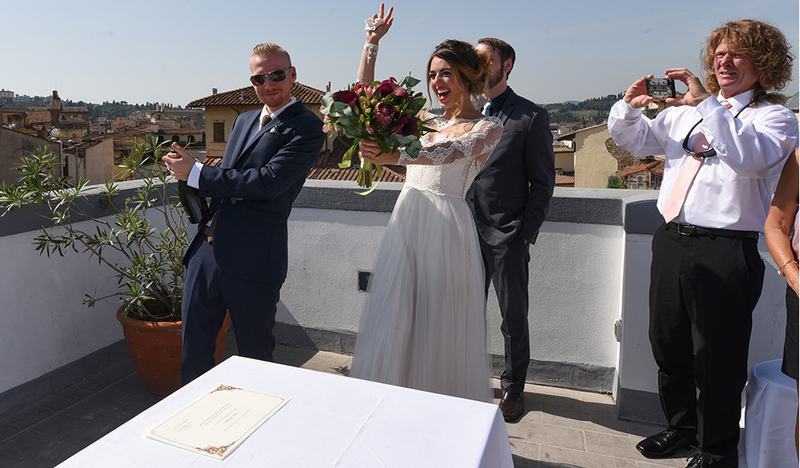 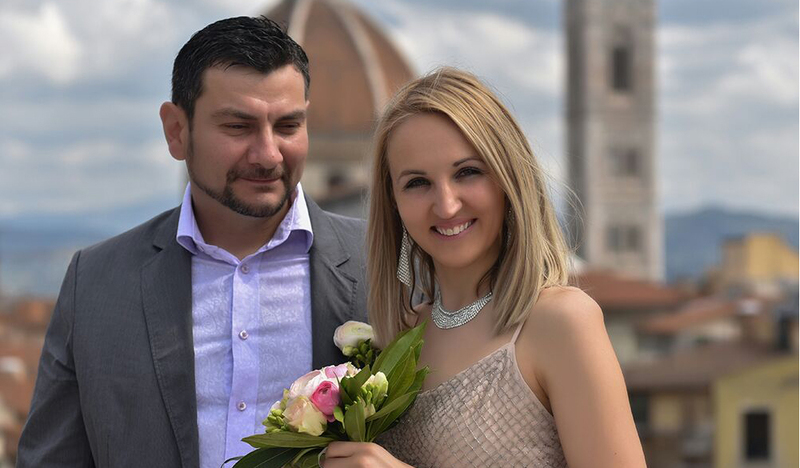 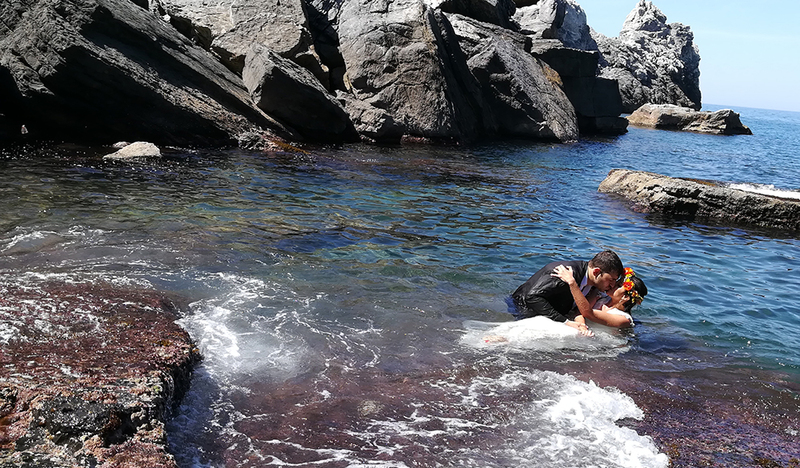 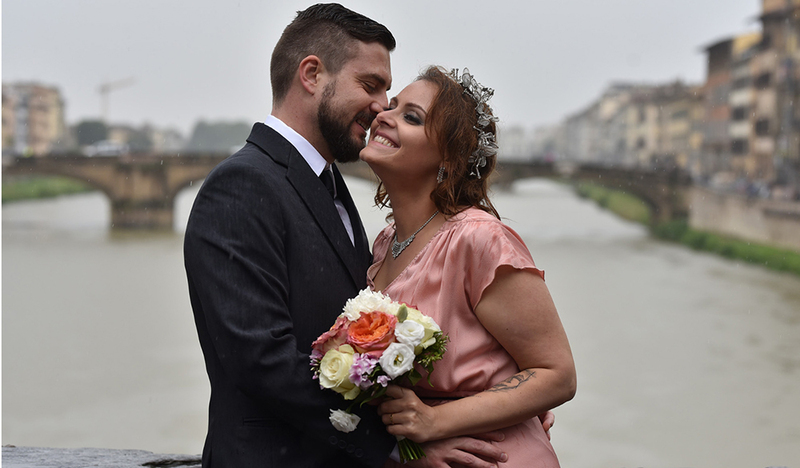 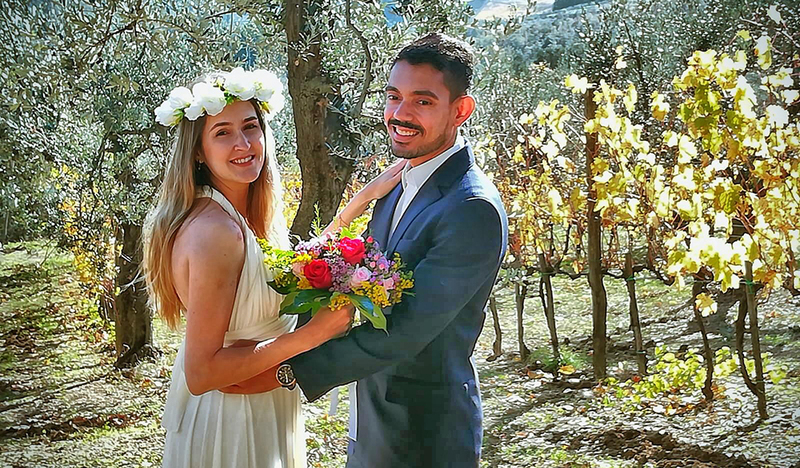 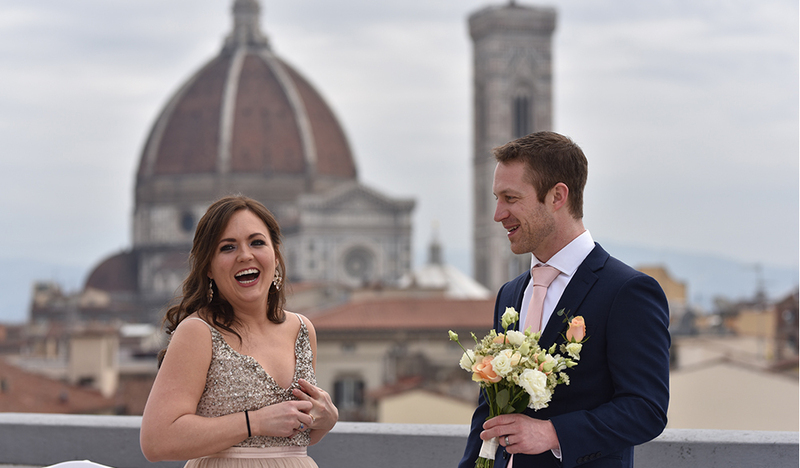 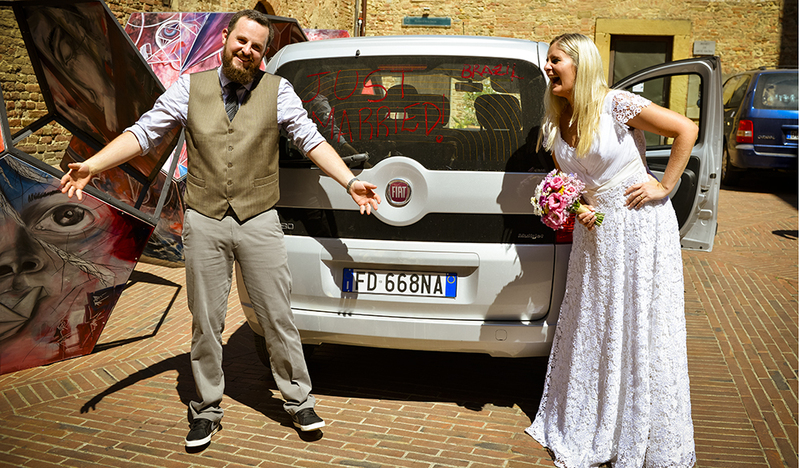 If you already got married and are just looking for an “Italian romance”, you want to celebrate an important anniversary, or simply do not want to pass throught bureaucracy, a symbolic wedding or a vows renewal ceremony are what we may provide you with. 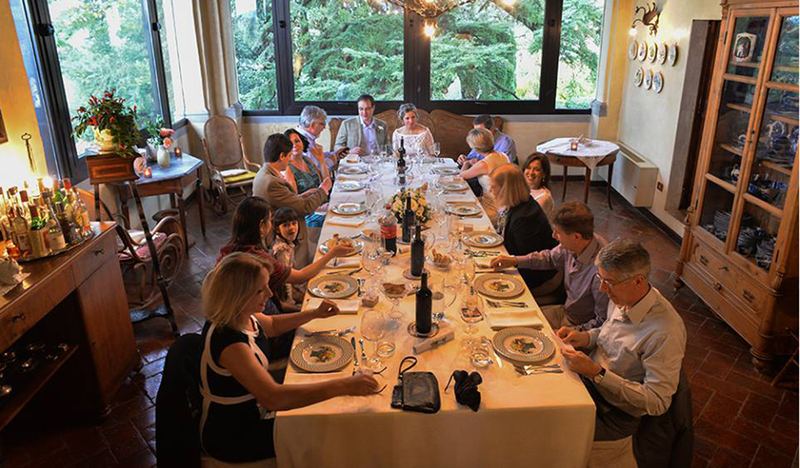 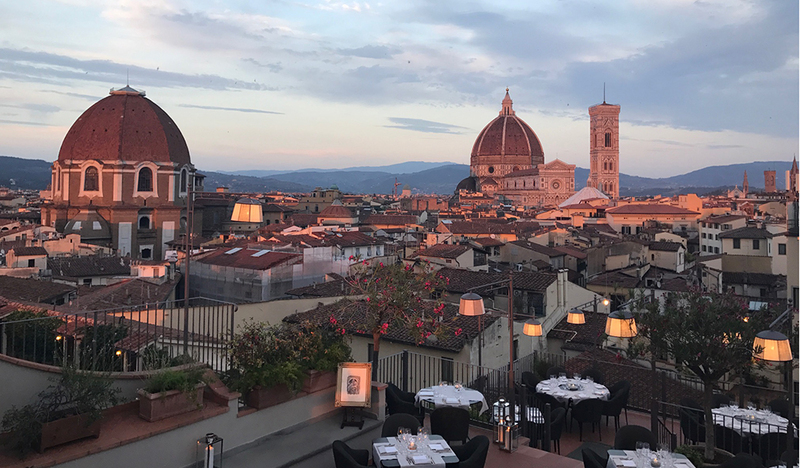 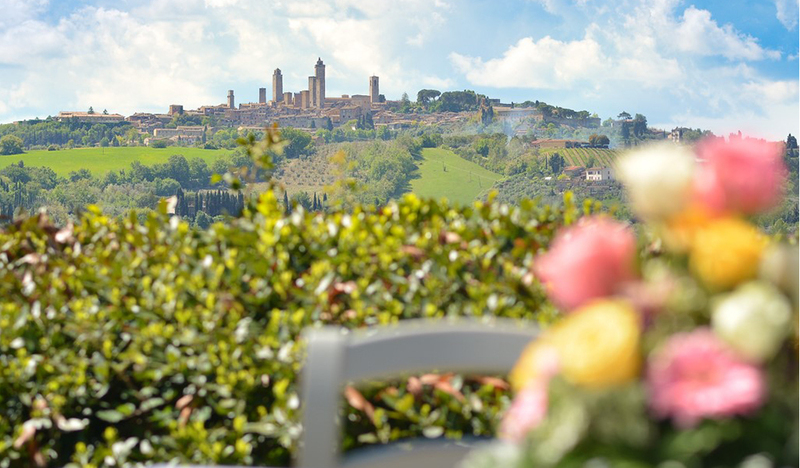 Whether your dream accommodation is an elegant villa with panoramic views, an enchanting hotel in a historic town or a country estate in the midst of olive groves and vineyards, we have a wide range of hand-picked venues throughout Italy that cater all budgets and tastes. 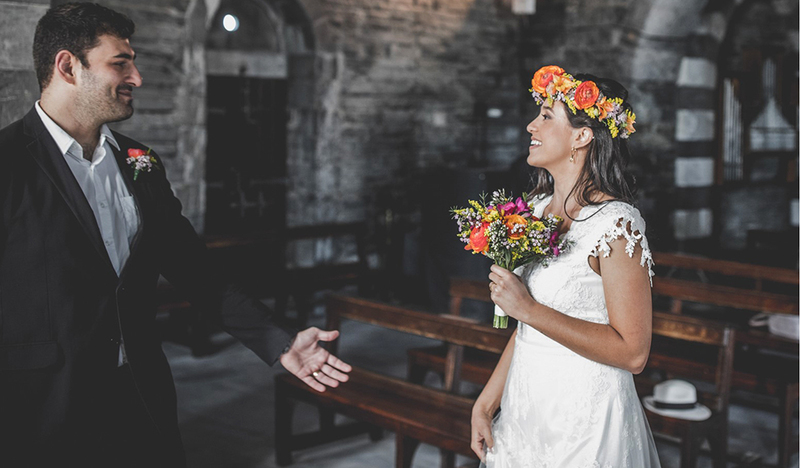 You can choose to celebrate your wedding at your villa/hotel, in a private chapel, in a church, or in the fascinating wedding room of a historic Town Hall. 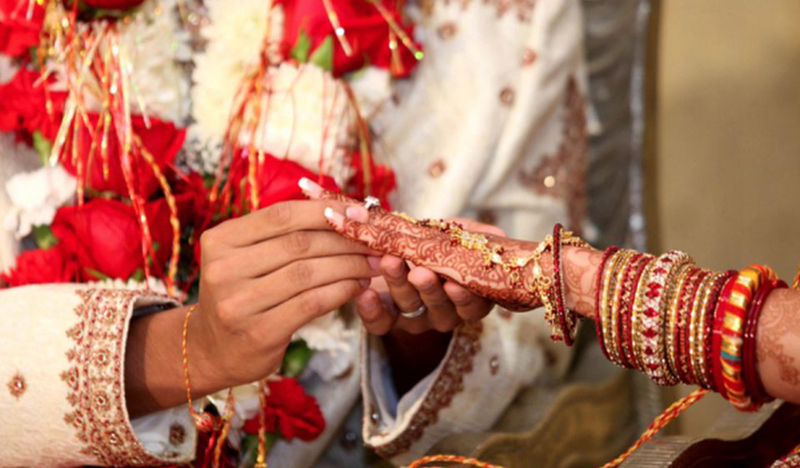 Please read our ceremony section for further details. 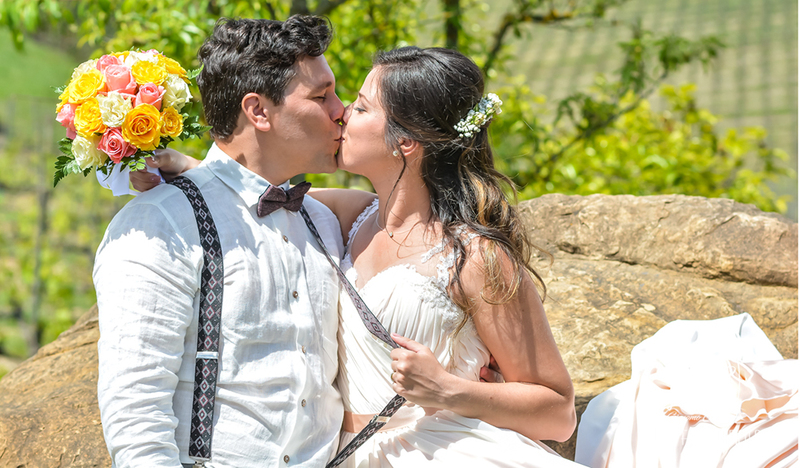 For the wedding reception, we may organize everything from a finger food buffet to a four-course elegant lunch or dinner, according to your expectations. 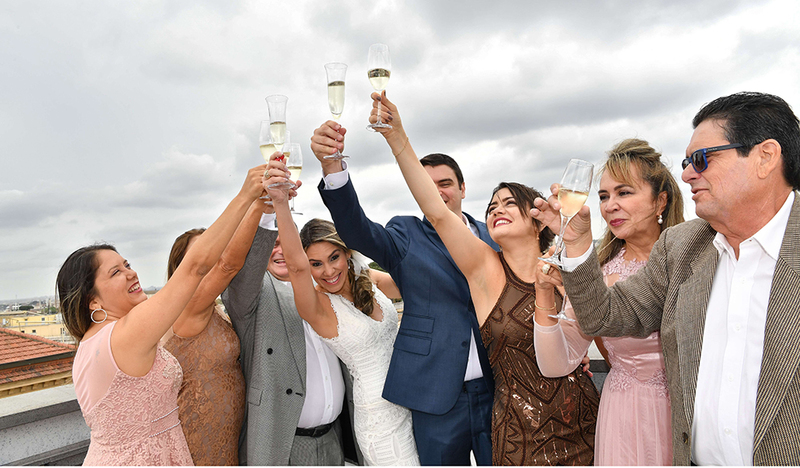 Don’t forget to check all our wedding related services for more information on video and photo packages, music, make-up and hair service, transportation and more. 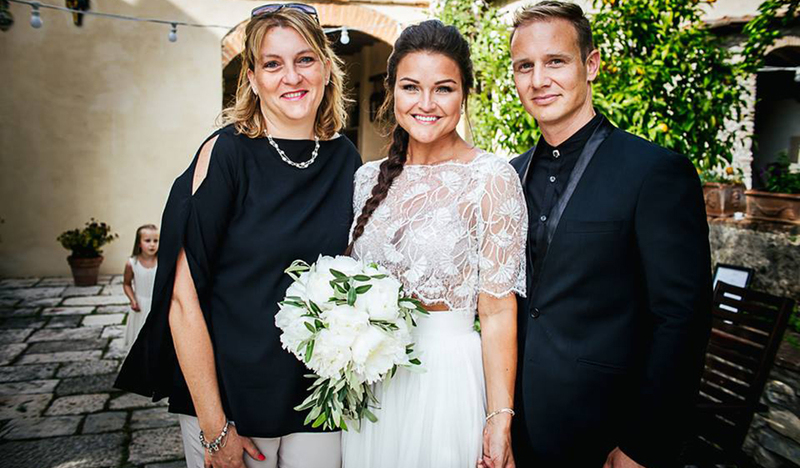 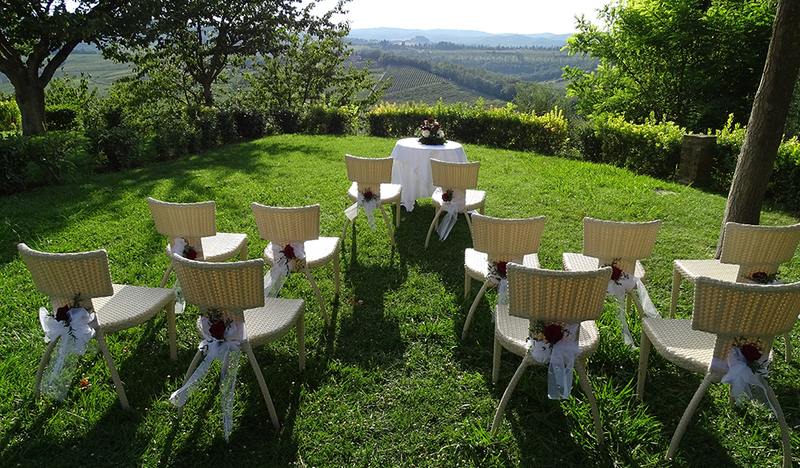 Let us help you organize your fairy-tale wedding in Italy!